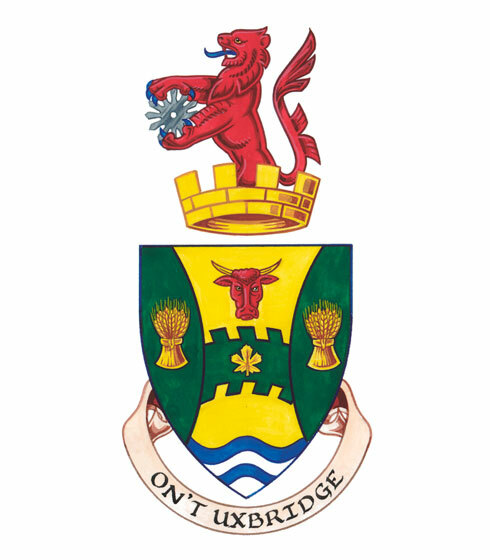 On September 11, from 6:30 pm to 8:00 pm, representatives from the various sections will be at the Uxbridge Registration Fair. As usual it will be at the Community Hall, in the Uxbridge Arena & Recreation Centre,‎ 291 Brock Street West, Uxbridge, ON (map). This is a great opportunity to ask questions about each section's program and meet some of the leaders. If you plan to register at the Registration Fair, you can help speed up the process by downloading the registration form, filling it in and bringing it with you. Here are the links to download the 2013-2014 Youth Registration Form and the 2013-2014 Adult Registration Form.